Jim announced it some days ago in the REDUSER forum. Now it became reality. 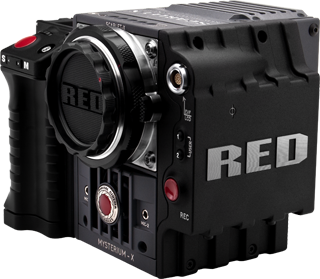 We experience a massive price drop conducted by RED DIGITAL CINEMA. That is about 18 % less than introductory price. That is about 45 % less than introductory price. That is about 39 % less than introductory price. That is about 52 % less than introductory price. The retail of the RED One will be discontinued. It was the first digital cinema camera by Jim Jannard and company. 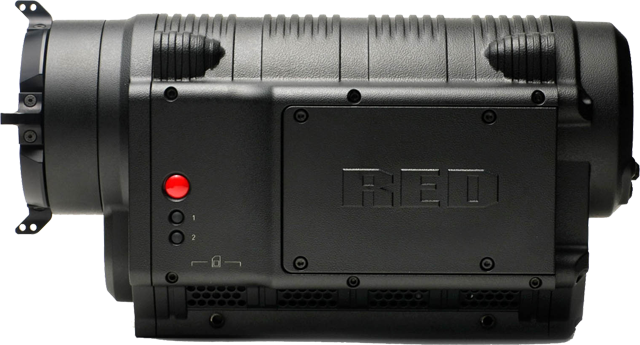 From here on you will only be able to purchase the last battle tested RED One cameras. Price will be $ 4,000. Salute to the old lady. 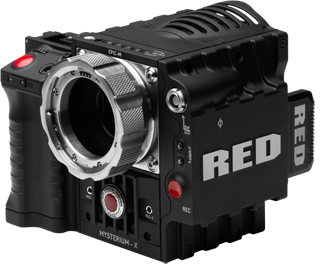 The EPIC-X, EPIC-M, EPIC-X Monochrome and SCARLET-X will keep your legacy up.